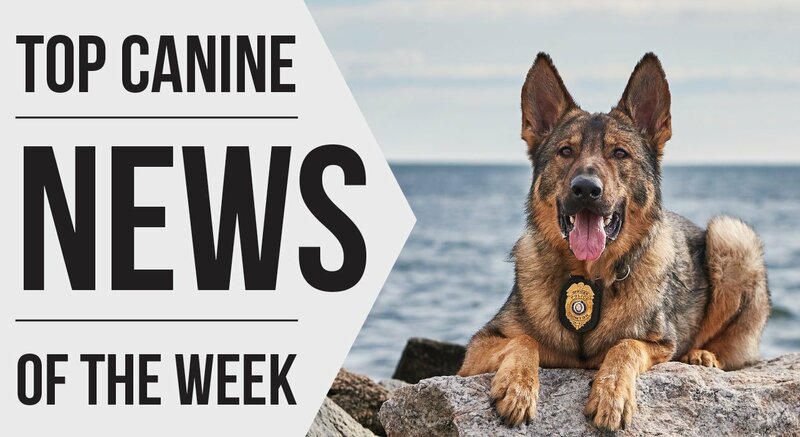 Dax, already a well-known K9 in local criminal justice circles, received the K9 of the Year award this month following a nationwide vote held by the Ohio-based K9s of Valor. The group is a nonprofit organization formed to help protect canine officers by raising money to donate protective equipment and for other initiatives. Dax and Deputy John Forlenza were among more than 100 K9 units nominated for the award. After being nominated, the K9s of Valor Foundation selected the duo to be in the top 10.